Saint Jacob was born on 20 January 1719 in a family of believers from Bukovina. Growing up in the spirit of true godliness, he entered the monastic life when he was only 12 years old. His spiritual formation is linked to the communities of Putna Monastery and Putna Hermitage, and also to Metropolitan Anthony of Moldavia (1730-1740), whose disciple was (same metropolitan who, in Kiev, persuaded the future saint Paisios of Neamţ to come to Moldavia in order to form himself spiritually). Seeing this young person with wisdom of an old person and remarkable life, the spiritual fathers of Putna Monastery ordained him as a priest when he was only 17 years old, and then elected him as abbot of Putna Monastery at the age of 25 years. In 1745, he was elected bishop of Rădăuţi, where he printed a Romanian-Slavonic Hieratikon and set up a school for learning Slavonic, Greek and Romanian languages. 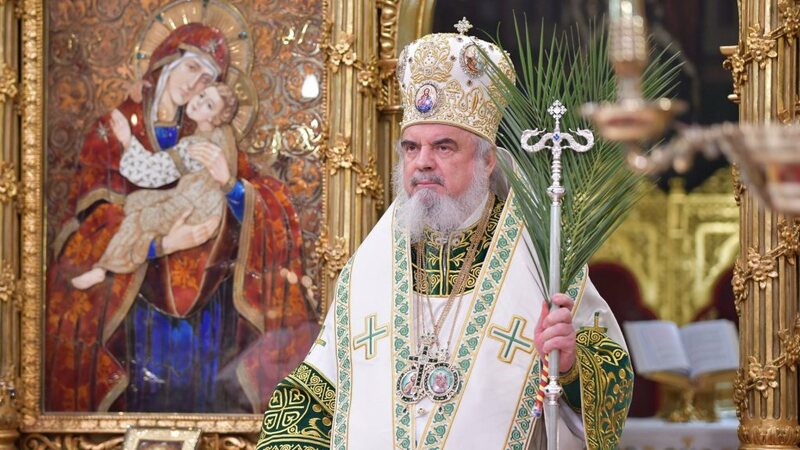 After just five more years, his worthiness and zeal were crucial in having him transferred to the seat of Metropolitan of Moldavia, in Iaşi. Between 1750 and 1760 he carried out intense pastoral and social activity, promoting Romanian printing and watching over the translation of books useful to the soul. Managing to open a printing company, in 10 years he printed 15 ritual and teaching books in Romanian, which were used in churches and monasteries in all the regions inhabited by Romanians. 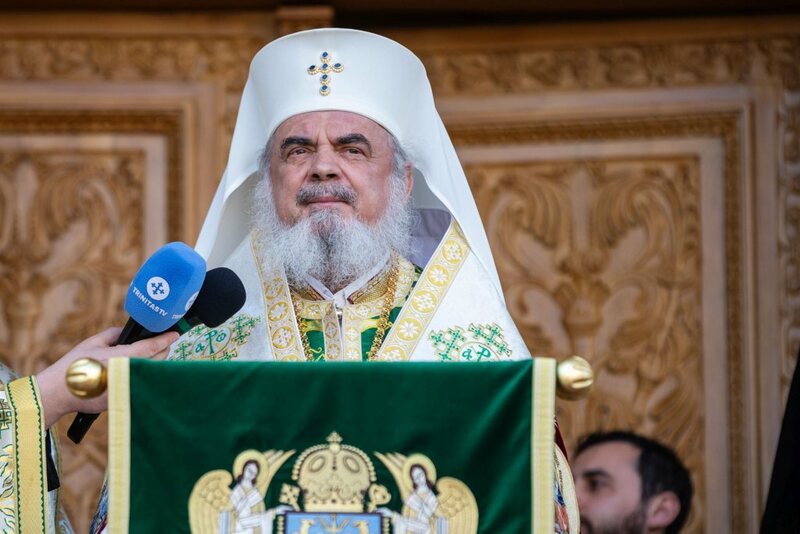 The care for the Romanians in Transylvania, threatened to lose their ancestral faith, was expressed both by printing books for defending the true faith and by ordination of priests and sending antimensions to parishes without spiritual shepherds, in Maramureş and in Cluj county. 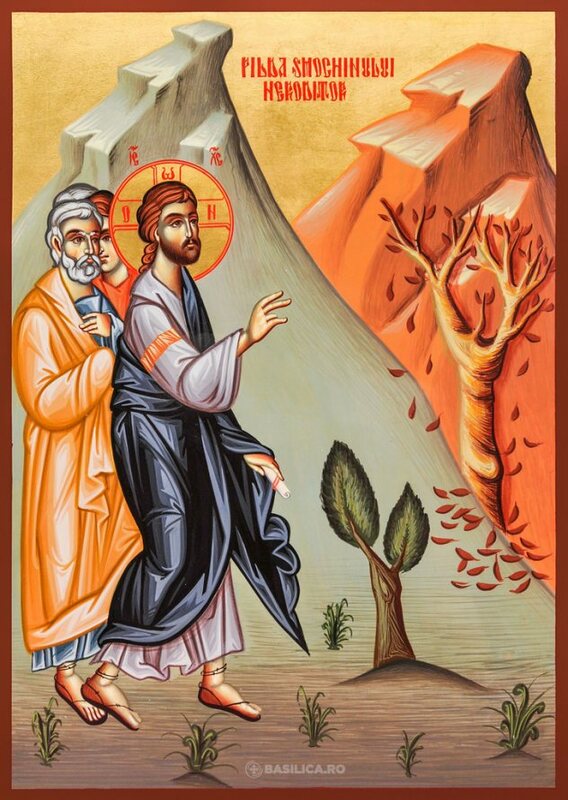 Saint Jacob was grieving for his flock’s ignorance of the knowledge because, as he said, “all life flows out of raising children as from a good or bad root”. That is why he established schools and printed teaching and religious service books, bringing to light the first Romanian Abecedary (Bukvar) and setting up for the children of Putna village the first rural elementary school in Moldavia. He insisted for a translation of the Lives of Saints, which are true manuals that any person, of any age, nature and status can find a model for life, but in his time only the first 6 out of 12 volumes were translated. Besides the care for Putna Monastery and its amenities, Metropolitan Jacob helped also other monasteries and churches such as Doljeşti Monastery, Saint Demetrius church in Suceava, the Episcopal Cathedral from Suceava and the Metropolitan Cathedral in Iaşi, Saint Spyridon monastery and hospital in Iaşi and others. 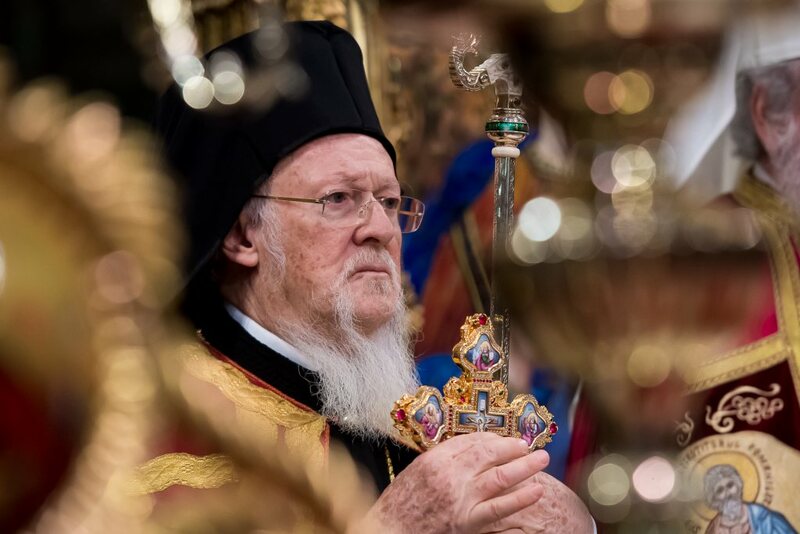 During the Phanariotes reigns, he intervened with the other hierarchs of the country to eliminate some forms of oppression (the abolition of serfdom in 1749) and of some burdensome tributes, binding with curse the ruler princes of the country in case they would reverse them. As a peacemaker and protector of the people, Metropolitan Jacob asked, in 1758, the khan of the Tartars to stop the plundering of Moldavia, and the next year he quieted an uprising of the people, imposing to the ruling prince to meet some requirements to pacify the country. He often rebuked some leaders in those years, because of which, ultimately, he was forced to leave the Metropolitan throne in 1760, not wanting to allow again the imposition of burdening taxes. Having spent the last part of his life at Putna Monastery, Metropolitan Jacob continued the founding acts he initiated during his time as metropolitan on his throne, thus becoming the second largest founder of Putna, strengthening it spiritually and materially. Therefore, it has become one of the pillars of Romanian Orthodoxy in the difficult times that would come with the loss of Bukovina to the Habsburg Empire in 1775. The retreat to the monastery was for Saint Jacob the occasion of deepening in prayer for a cleansing and enlightening soul. He said this word about prayer: ”By bringing the light of Christ in our souls and dispelling from them the very mists that harms them, the divine prayer makes them then much brighter than the sun, for it is indeed known that he who speaks with God is above death and corruption”. 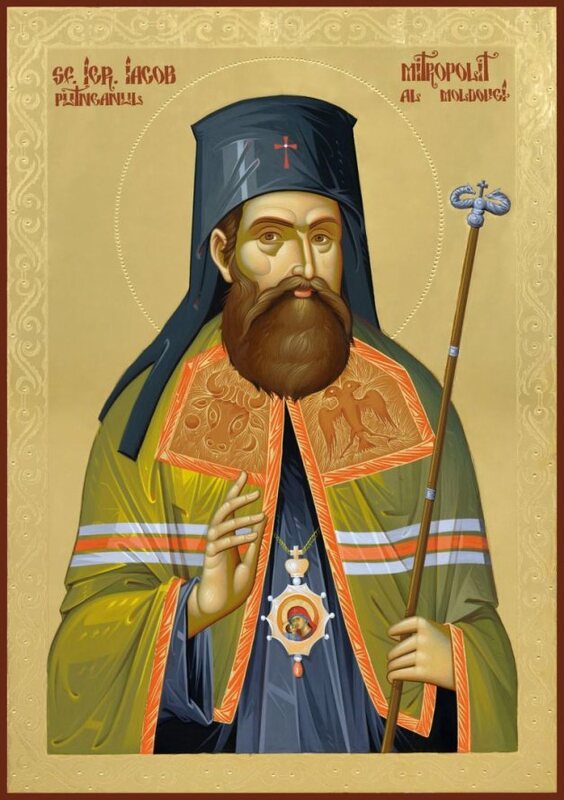 Feeling that his end is close, after the Easter of 1778 he went to Putna Hermitage and received the great schema by the hand of his father confessor, Venerable Saint Nathan, taking the name of Euthymius. Four days later, on 15 May 1778, he passed away peacefully in Christ the Lord. He was buried in the porch of his monastery at Putna as its new founder. 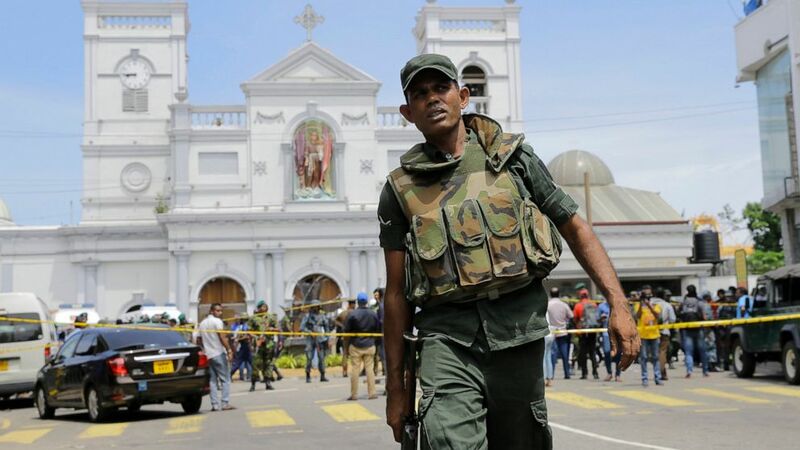 Carrying diligently and with dignity the cross of hierarchical service, and with gentleness and humility that of being persecuted for righteousness, sacrificing himself for the people entrusted to him for pastoral care, Metropolitan Jacob dedicated his entire life to serving the Church, enlightening people through school and printing, defending the oppressed and guiding souls to salvation, remaining in faithful’s memory as ”the shepherd of the poor and humble who lived a Saint’s life”. 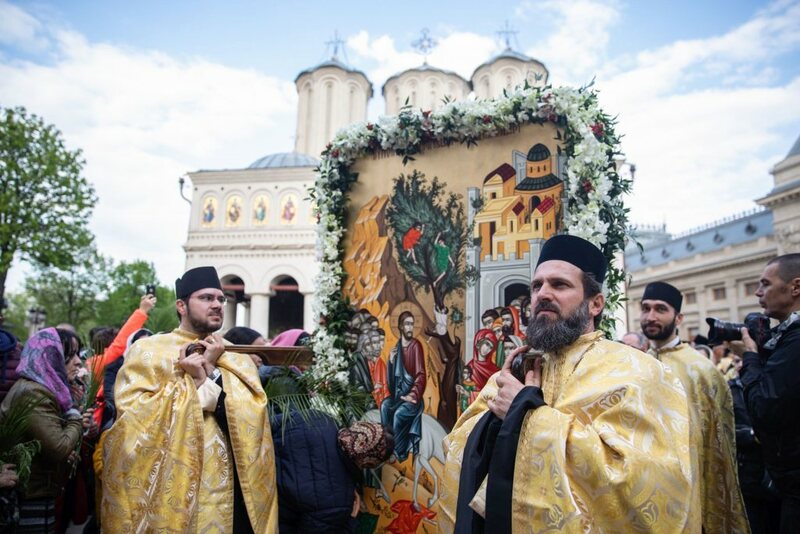 Therefore, commemorating the 550th anniversary of the founding of Putna Monastery, the Holy Synod of the Romanian Orthodox Church decided at its session of 6-7 June 2016 to include Metropolitan Jacob of Putna among the Saints, with the feast day on 15 May, the day of his passage into eternity. Through his holy prayers, Lord Jesus Christ, our God, have mercy on us. Amen.